Here is the latest view of Hedgeleigh – Ezra Cresson’s former home. The current owner was sitting on the lawn looking up at the home when I pulled over to take this shot, I can only imagine his excitement at the progress on this important project! Check out my FaceBook page for an album of photos of Hedgeleigh over the years that was shared by Delaware County Pa History! Clue #2 in Our New Guess-the-Address Contest (11/2/13)! 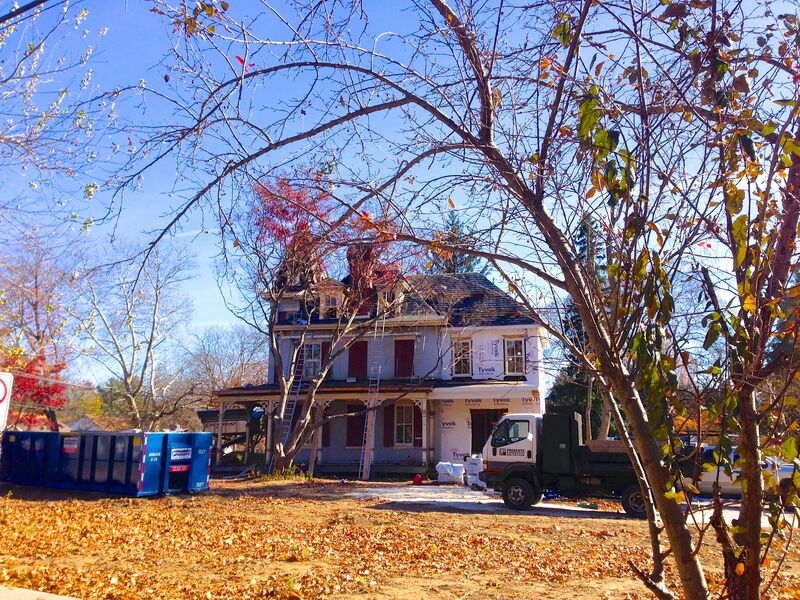 You know the drill: The first of you to guess the correct address of this home before it is announced on this site wins a one-year subscription to The Swarthmorean newspaper! Next week’s kitchen photos will fill you with glee! 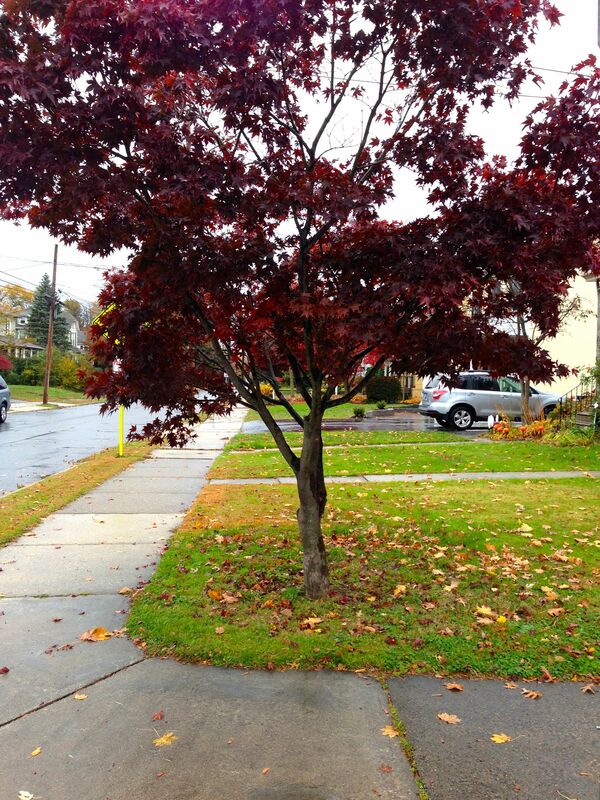 But for today… how pretty is this front yard tree? For a chance to win that one year Swarthmorean paper! Our New Guess-the-Address Contest (11/2/13)! I’m delighted to be marketing a new listing in historic Rutledge Borough! I’ve already tweeted that this home has been lovingly renovated. As my seller prepares the home for showings I will tease you all with clues! I now have ten days before our first anticipated showing, so there is plenty of time for you to solve the mystery! If you are the first to guess the address of this property before I reveal its identity on my site I will buy you a one year subscription to The Swarthmorean Newspaper! The perfect setting for trick-or-treats! The north-to-south Avenues number four. 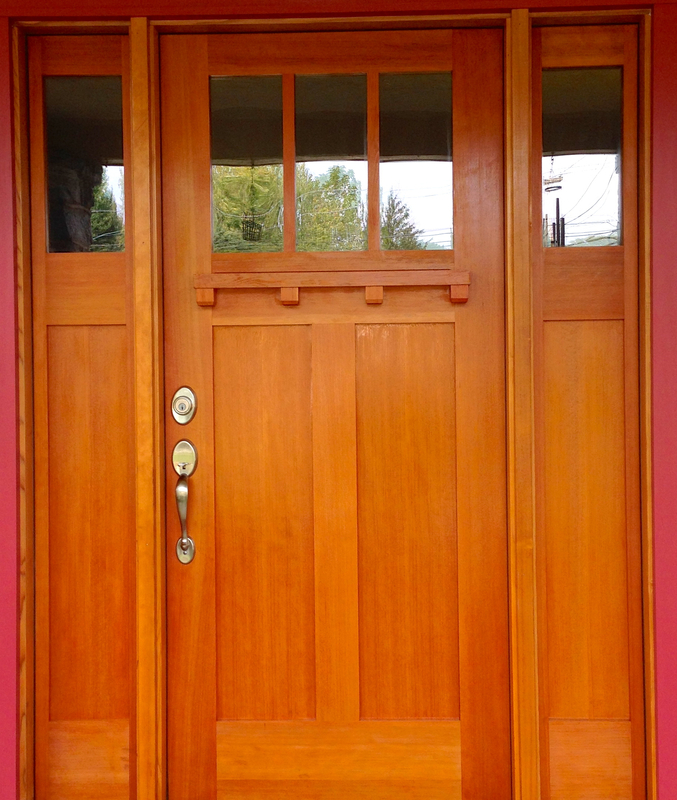 Now… Do you recognize this door?